Step5:- Make full payment after full setup. Online B2b Multi vendor Marketplace is a platform that refers to sell and buy products online and help to expend your business globally. 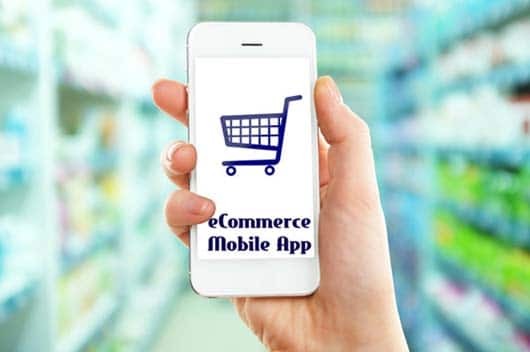 Marketplace helps you to manage your complete Online Ecommerce Marketplace easily and can expose their stuff to millions of customers online. Online Script package come up with Different Designs and Colors, mean you have option to choose your Theme/Design and Color from Admin Dashboard. we have added 3 Premium (Bootstrap-4) built Responsive theme in this Package. Your Mobile App Color can also be changed as per your Main Website Color scheme. So you have options of designs pre-filled. Our e-commerce script contain features that are mostly required to market products to your consumers. Coupon manager facilitates you to provide some extra discounts for your valuable customers by providing some Coupon Codes. Newsletter Option also helps you to market your products by email campaigning and also that users those subscribe for newsletter are interested customers. Our script is very much optimised in terms of speed and SEO. SEO helps your website to rank on serach engines like google,so seo enabled url so required during Search optimisation Process on all search engines. All Seo content replate work canbe done from Admin Dashboard. 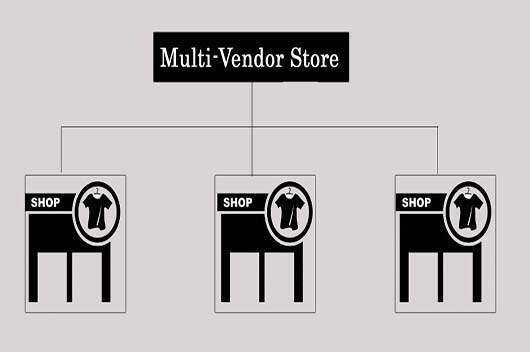 Online Multi Vendor E-commerce Platform script is user friendly, here seller can add list of category according to the product or their needs and delete categories when not required. But the main Admin created categories will remain same as it is. You can even make new categories. We have written all related Web services to Synch all Mobile devices data to Your same Database and a common Admin dashboard to handle, your Orders will tell, was that order from mobile app or from Web. We have already tested our Mobile Apps for Android and IOS App Stores. In This Package you will get Free Android APP, that will be deployed to aPP Store By Us, Free of Cost. Payment options in this Script, Both Website and Mobile User will have same options as payment method, You can enable and configure Payment options from Admin Dashboard. We have Pre configured COD as default Payment Method but you can turn it off or turn CC and COD both on as per your need. SO this Script is ready with CC and COD payment methods. Super Admin can create categories that can be used by Seller Dashboard, Seller no need to add un-necessary commmon categories, that Super admin has already created. Seller cannot edit or delete same categories. Each Seller will have its own custom page , where sellers products willl be listed, this url can be promoted by Seller,so that user can ddireclty come to this page on Marketplace. Each product added by any Seller will be reviewed by Marketplace Admin and only be published Live , if it meets all terms and conditions. Customers have the facility to buy product as Guest , no need to sign up, if they dont feel good to share their perosnal data. Customer cna track their order status by order token number provided after order placed. Registered users have the facility to review their order history. Seller can manage their order from their Dashboard, all palced order with their status can be checked on Seller Order Management Module. Seller can promote his products by using Seller Page, where his all products will be listed. Seller can promote his products on Facebook by linking his FB acount to Marketplace. During Product adding , he will be the option to Promote same product to FB.